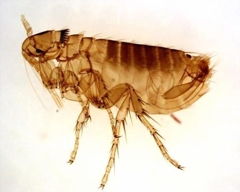 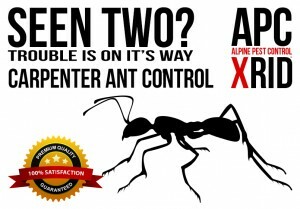 APC ALPINE PEST CONTROL is there when you need us most. 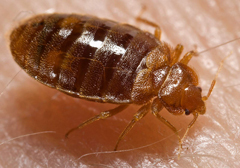 These checklists will help you in preparing for the treatment. 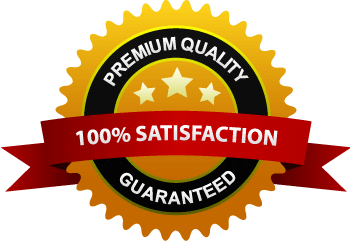 If you should have any questions, please do not hesitate to call our office. 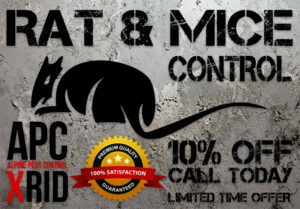 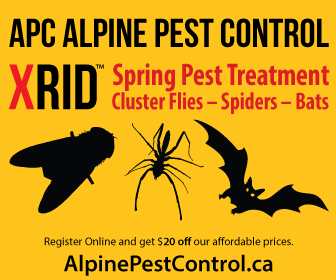 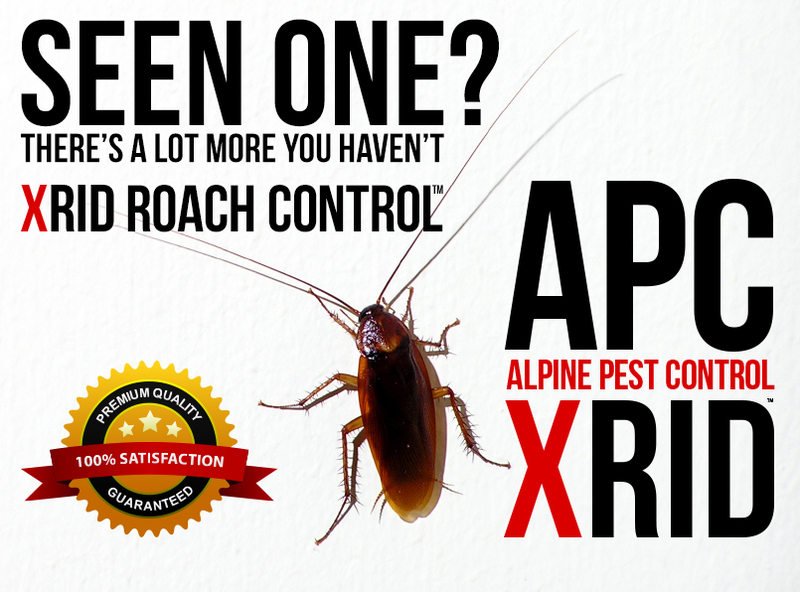 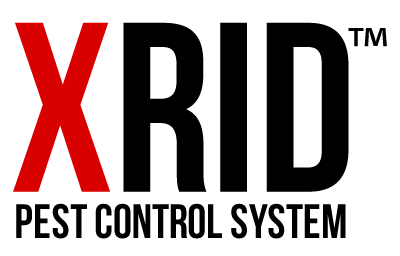 Ask for XRID™, exclusively from APC ALPINE PEST CONTROL.